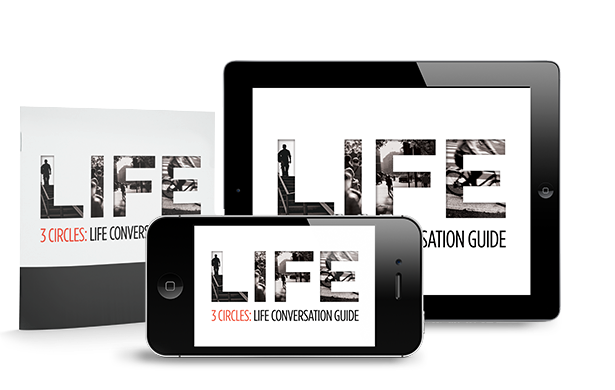 begin to naturally and actively share it with others. PURSUE back to God’s Design? Understanding both the biblical foundations and biblical missionary practices is essential to joining the everyday mission of God. 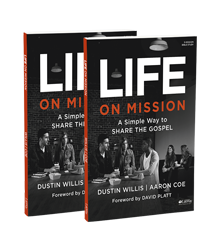 A five-week Bible study that walks through God’s heart for His Mission and what it practically looks like to intentionally share the gospel.